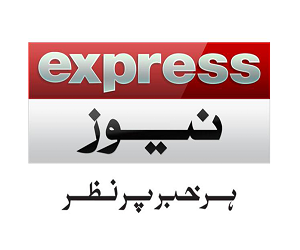 News TV Channel / Express News is an Urdu language Pakistani television news channel Based in karachi, launched on January 1, 2008. It is owned and run by the country's third largest Urdu daily, Daily Express. The owners of the channel, Lakson Group, launched 'Express 24/7', a 24-hour Pakistani English news channel on February 5, 2009. Express Media Group had launched their entertainment channel Express Entertainment on 1 January 2012. EMG had also launched their channel, Hero TV, from 5 June 2012.